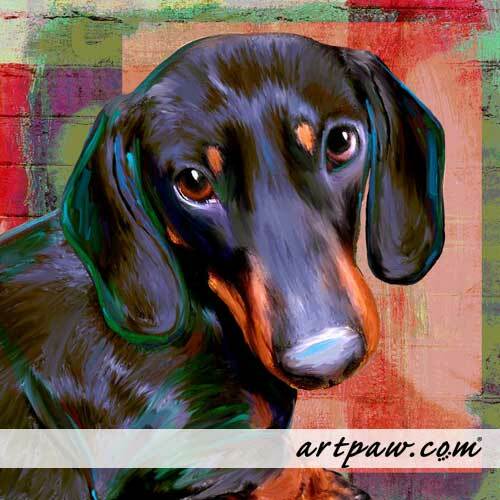 Lots of pet portraits this week. Just proofed Perry the Doxie today. I am in one of those frantic spaces of trying to get ahead of my commissions and be totally caught up with work. It never really happens, but I can try.